Hydrohammer for Hummer HM 1300 excavators. 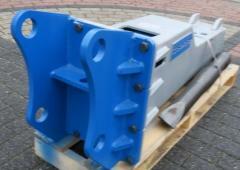 Hydrohammer for Hummer HM 2500 excavators. 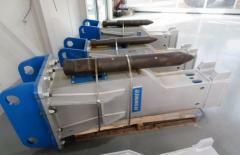 Hydrohammer of Hummer HS4500 OS. Unbelievable price on Attachments for special equipment in Kiev (Ukraine) company Evrotehlogistik, OOO. Wide choice of quality products at affordable prices.